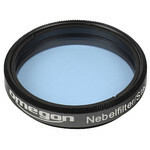 If you are looking for a lot of light for your money, theNewtonian 130 is what you need. 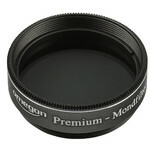 The 130mm aperture ofthis classical reflector offers you 30% more light than the114mm reflectors that are usually in this price range.The lightweight mount is easily transportable and theoptics provide an image that is free of colour abberations.This combination is not only very good for observing theplanets, you can even see some objects outside our ownsolar system. Enjoy the colours of bright stars such as thedouble star system Albireo in the constellation Cygnus orwatch the famous double-double Epsilon Lyrae in theconstellation Lyra. 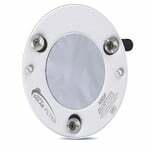 The compact N 130/1000 is easyto use and provides fast and good performance. Throughout the years, the StarNavigator Series has provided space admirers and amateur astronomers computerized GoTo telescope at a great price. The StarNavigator NG (Next Generation) Series takes this to the next level. 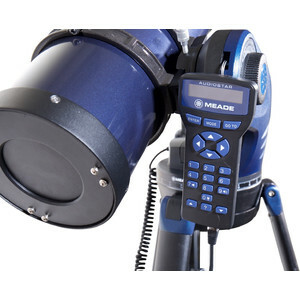 Featuring an easy to operate, lightweight, and portable robotic mount with Meade’s AudioStar computer controller. This incredible AudioStar technology knows the night sky right out of the box. Turn it on, and after a brief alignment procedure, your telescope is ready to take you on a guided tour of the night skies best objects. 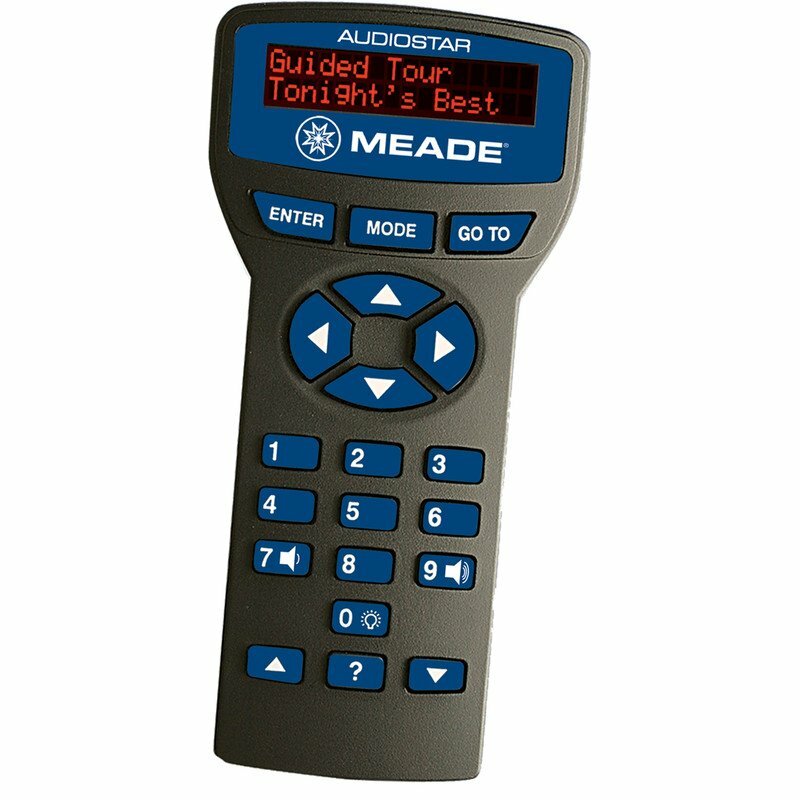 With Audiostars 30,000 object database and over 4 hours of audio presentations built-in the electronics, you can learn about the objects you’re viewing. It’s like having a professional astronomer with you at the telescope! The StarNavigator NG includes a light-weight aluminum frame, advanced electronics, internal clock, external power connector, vixen dovetail receiver and full height adjustable aluminum tripod allowing comfortable viewing from either a seated or standing position. Powered by 8 AA batteries (user-supplied) or external power you will see more objects in a single night than Galileo saw in his lifetime. The AudioStar handheld control provides a database of 30,000 astronomical objects. 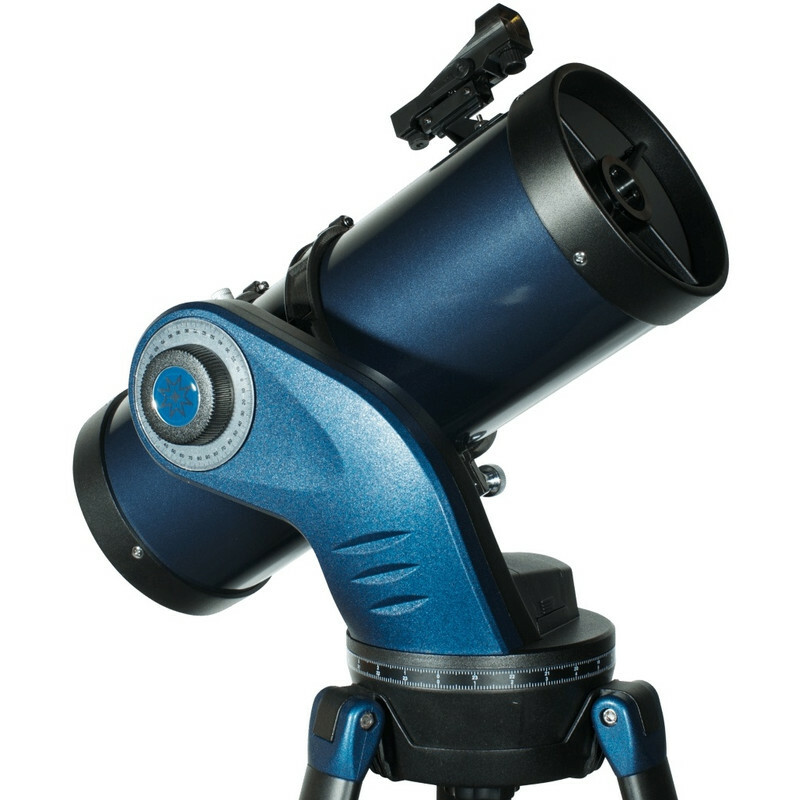 Once aligned to the night sky, AudioStar can position the telescope to point to any of these objects and centre them in the eyepiece - of course only if the object is above the horizon. The GoTo functionality is supplemented by additional features, such as guided tours, position display and connection to a PC. 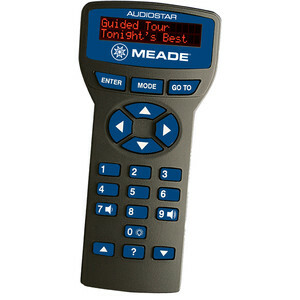 A special feature of the AudioStar controller is its built-in speaker. The built-in Astronomer Inside technology provides over four hours of audio commentary (in English only). 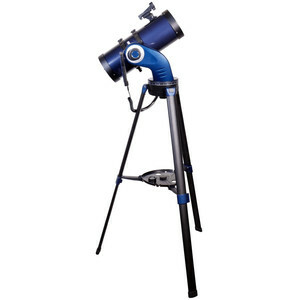 The built-in astronomer will relate interesting information about astronomical objects located in the field of view! Easy Align - the computer control must be aligned with the actual night sky at the beginning of each observing session. 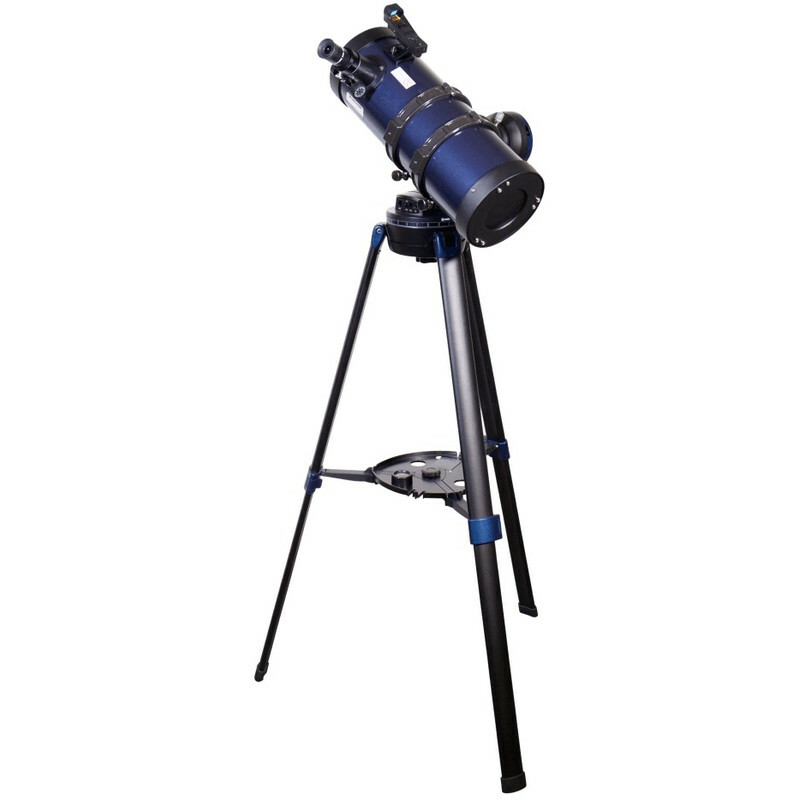 Aligning this telescope is particularly simple - after entering the location and the orientation for north, the telescope consecutively slews to two bright stars. 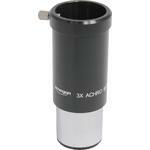 These must be simply centred in the eyepiece and the adjustment is complete and the telescope is now aligned. 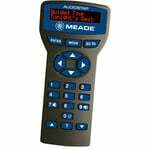 The AudioStar handheld control provides a database of 30,000 astronomical objects. Computerized GoTo telescopes at a great price!